Gain MAximum Exposure with Wood Floor Business. The Green Issue, coming this August|September, will have a special focus on sustainable, green products and initiatives in the industry. Our audience looks to this issue to find ways to make a difference in their businesses. Plus, we'll include our first annual Nastiest Nailer Contest, Product Focus sections featuring reclaimed wood flooring, cork + bamboo flooring and subfloor prep + moisture meters, and special editorial coverage on finishing and recoating. The combination of 30 years' experience, meticulously maintained subscriber lists and engaging content creates proven marketing results that make Wood Floor Business your ideal marketing partner. DON'T MISS OUT ON THE DIGITAL PROMOTION! Advertising companies in the August|September issue who have taken the initiative to go green will receive a feature in the "Companies Going Green" email sent to our digital audience of 18,000+ wood flooring professionals. Feature includes a company profile highlighting their green initiatives and products––free of charge to Aug|Sept advertisers. The 2018 Wood Floor Business Nastiest Nailer Contest is free and open to the entire wood flooring industry. Spon​​sors will receive recognition in all promotion of the contest, exclusive sponsorship of the winners, including the opportunity to award prizes, and a full-page ad within that section of the magazine. This exciting, high-visibility opportunity includes extensive email, social media, and print exposure. 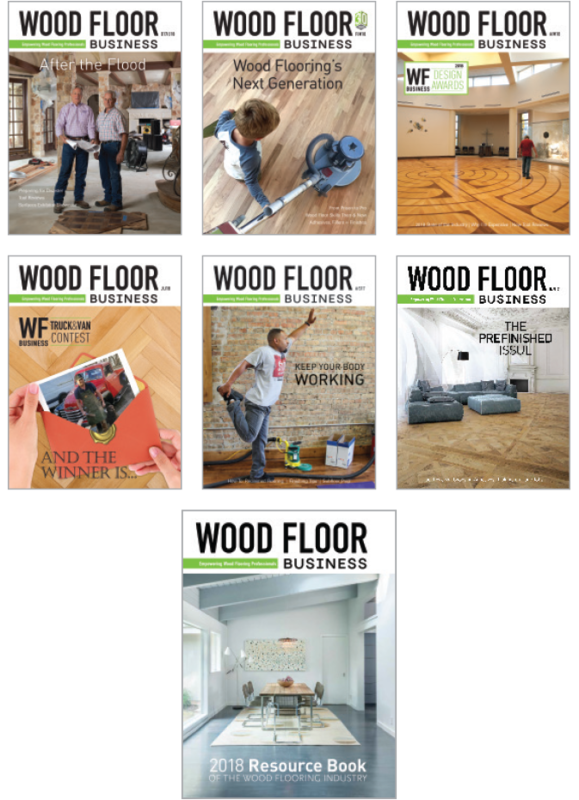 "After exploring multiple options to reach our target audience with effective, professional promotions of our brand across print and digital platforms, we know Wood Floor Business is the right media partner to achieve our marketing goals. The staff of WFB is proficient at reaching a growing audience with a blend of digital, print, blog and email campaigns. Their professional and creative support has helped grow our brand and we look forward to a long relationship with the WFB team." 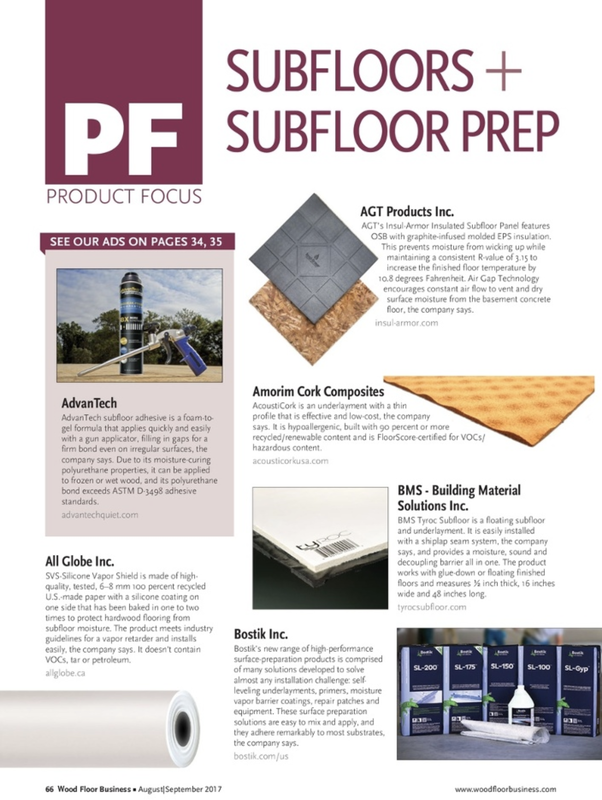 The Product Focus covers an essential sector of the wood flooring industry, which is why our readers use this section as a vital resource to find the products and solutions they need to help their businesses grow. Supplement your traditional print ad with one of our digital or social media marketing opportunities to help achieve your marketing goals. Our meticulously maintained email lists and actively engaged social media followers makes WFB the clear choice for connecting you with high-quality leads in the wood flooring industry. "Wood Floor Business is a valuable resource for our contracting business. The staff and volunteer contributors offer useful advice from specialized techniques and processes to innovative business ideas and applications. 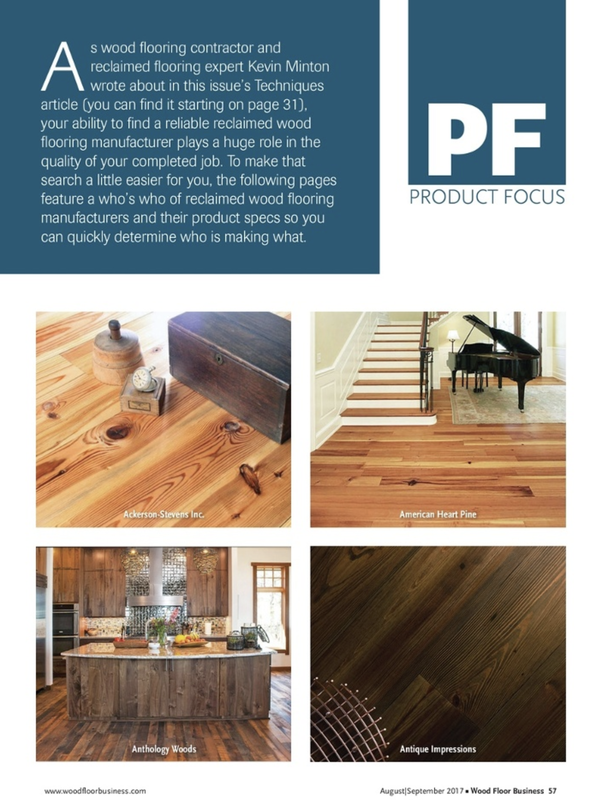 Joe and I appreciate that the magazine benefits and elevates the craftsmanship and reputation of the wood flooring industry." 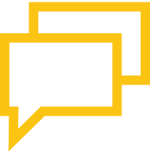 Want to advertise, but not sure where to start? Wood Floor Business has the mix of marketing solutions that is right for you and your budget. ​To get started, select the option below that is most closely aligned with your desired result and we'll find the marketing solutions that are right for you! We're as excited as you are. Tell us a little bit about yourself, or contact us directly, and we'll be in contact shortly. 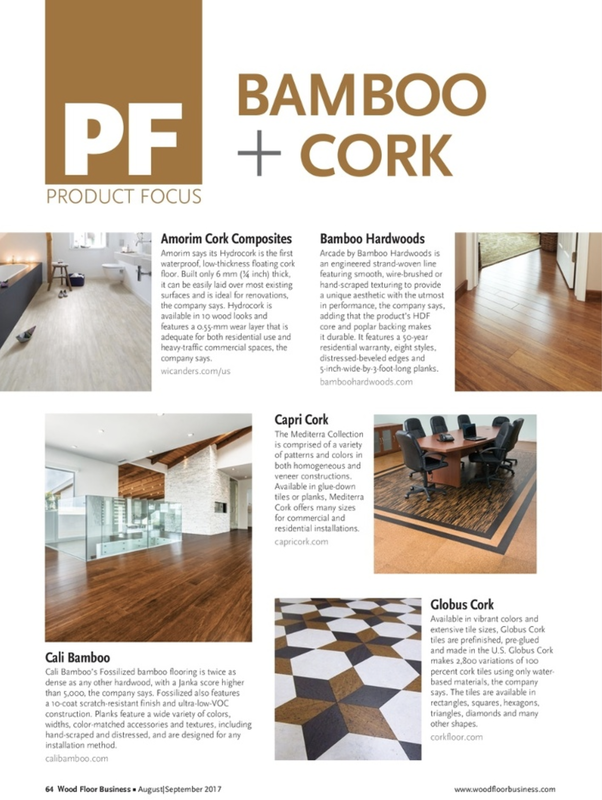 "Custom E-Mail campaigns with Wood Floor Business have allowed us to reach hyper-targeted audiences and have proven ROI. We started advertising our Sand and Finish schools this past year and had a 35% increase in sign-ups over traditional advertising. The open rates alone make this advertising vehicle a no-brainer."